On Oct 3, 1995, over 95 million people watched live on TV as the verdicts were read in the OJ Simpson Murder Trial. The country waited anxiously to find out what would happen on the streets of Los Angeles. If OJ was found guilty would there be a race riot. I was outside the LA county courthouse with microphone and tape recorder covering the reaction for my radio station back in Toronto. 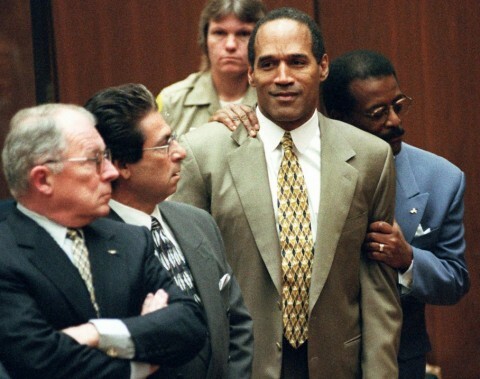 This episode of 1995 recreates that day when OJ Simpson was found not guilty.